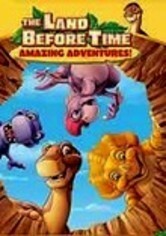 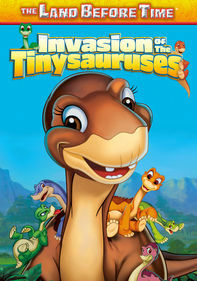 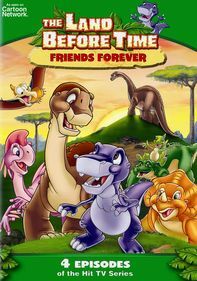 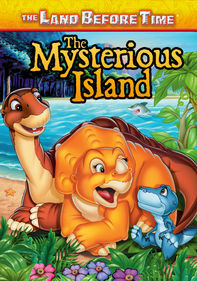 Prehistoric chums Littlefoot, Ducky, Petrie, Cera and Spike are joined by two new dinosaur pals, Ruby and Chomper, for all sorts of rollicking adventures in these four episodes of the charming animated series from the Cartoon Network. 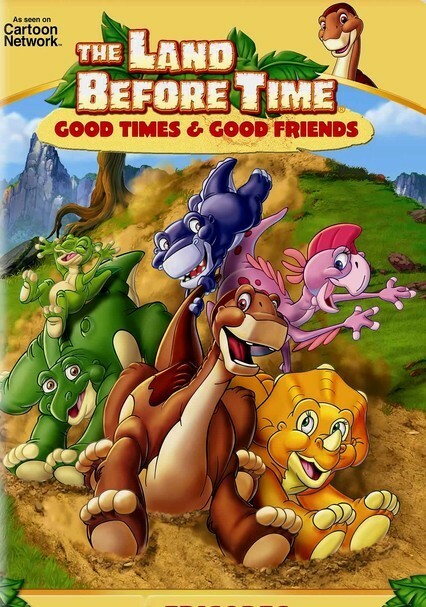 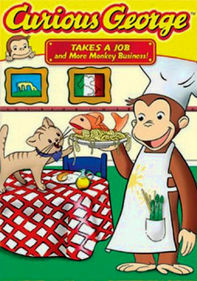 As they stumble through various escapades, the buddies learn important lessons about life and friendship. 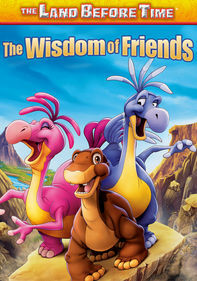 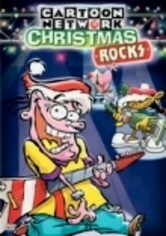 Bonus features include sing-along songs, interactive games and printable coloring pages.